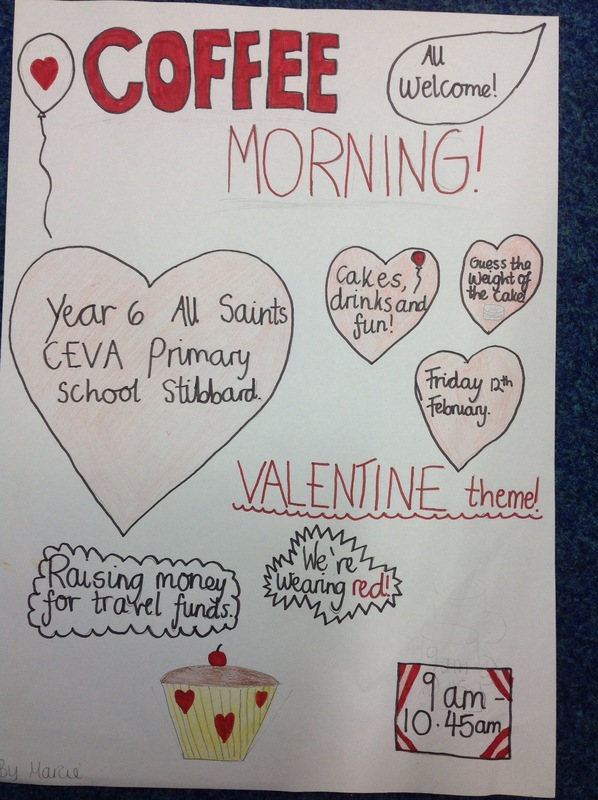 Year 6 have been producing some fantastic posters to advertise their Coffee Morning next Friday. 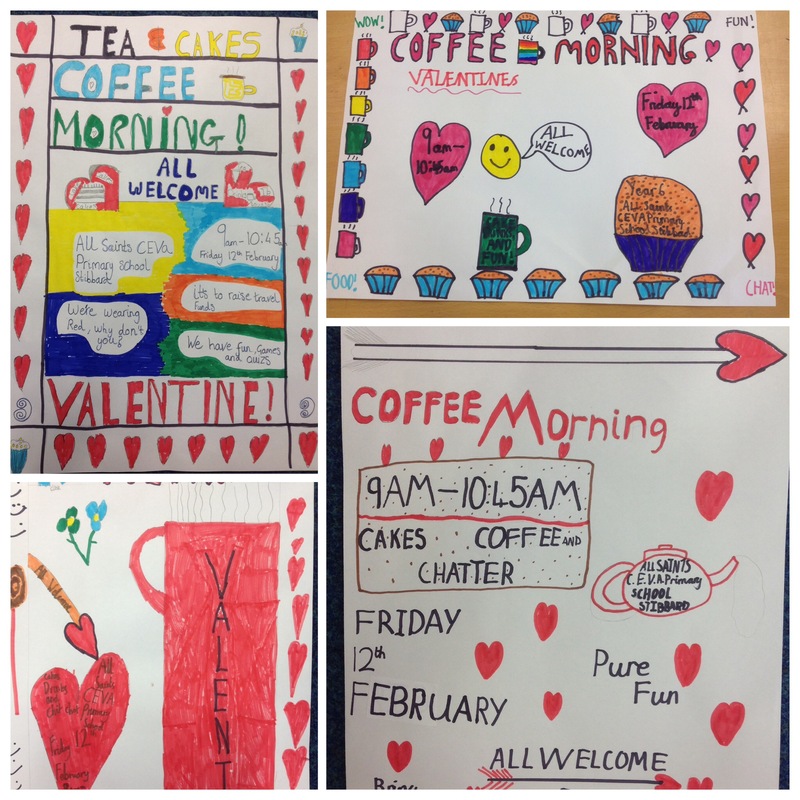 They had to think of what is needed to create an effective poster, the wording needed and the colours to catch the public’s eye. Previous Post Bonjour la Classe!